I see Dyson as the iPhone for vacuums. You can get cheaper vacuums out there but Dyson improves on older designs and they actually look good. 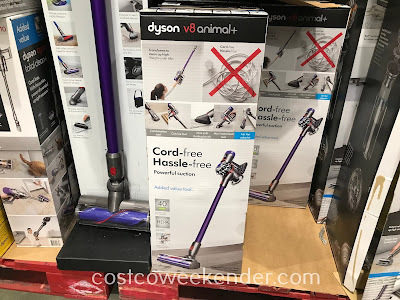 I bought the Dyson V7 Absolute a while ago and it makes cleaning so convenient that you will want to vacuum your entire house! 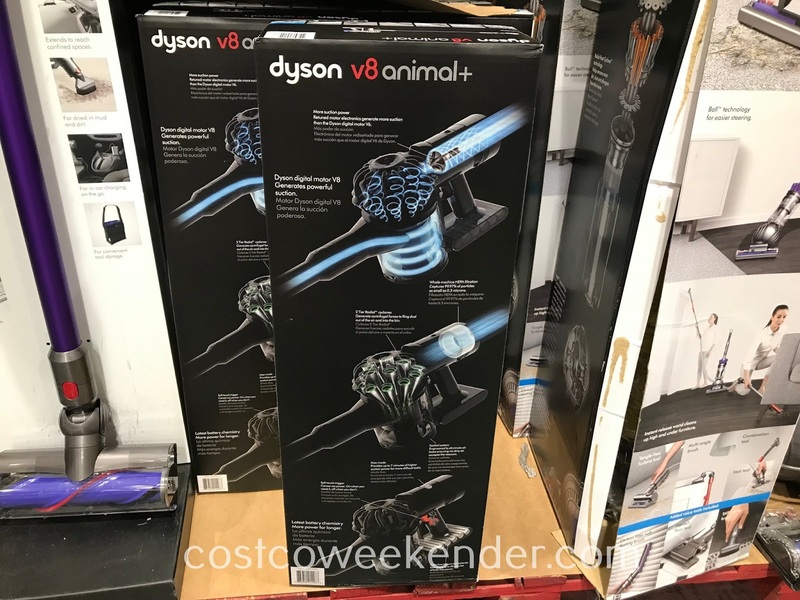 The new generation Dyson V8 Animal+ Vacuum builds on an already powerful vacuum. We initially bought the V7 because we needed a strong handheld vacuum for the car. But we ended up using the Dyson to clean most of our home. 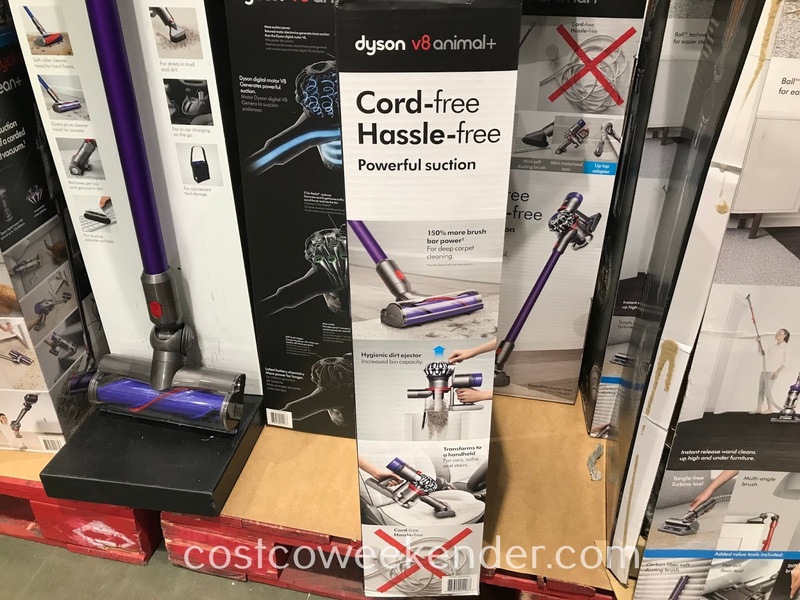 Just like the V7, the Dyson V8 Animal+ Vacuum is cord-free. I didn't think that cordless vacuums are powerful enough to have great suction and for sure they don't last as long. 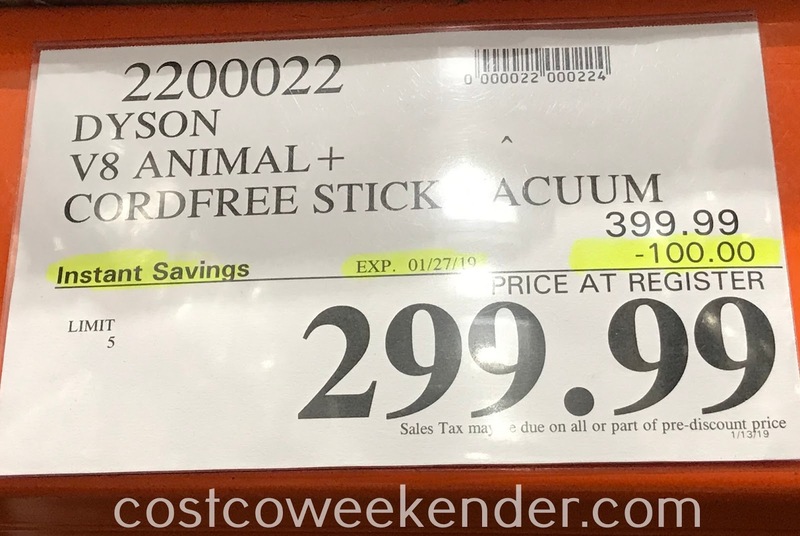 But the Dyson lasts up to 40 minutes from a charge. That's plenty to clean multiple rooms in your home. The Dyson V8 Animal+ Vacuum also has HEPA filtration, something that my V7 doesn't have. And it comes will all kinds of attachments like a crevice tool, soft dusting brush and more. But I just use the larger motorized tool for hardwood floors. I can clean the kitchen several times a week before needing a charge. So if you want to make vacuuming easier, check out the Dyson V8 Animal+ Vacuum.